Looking back at the last month of 2018, Apple revealed how its technology was literally saving lives. However, it also had to contend with lawsuits and a new PR misstep with its iPad Pro. 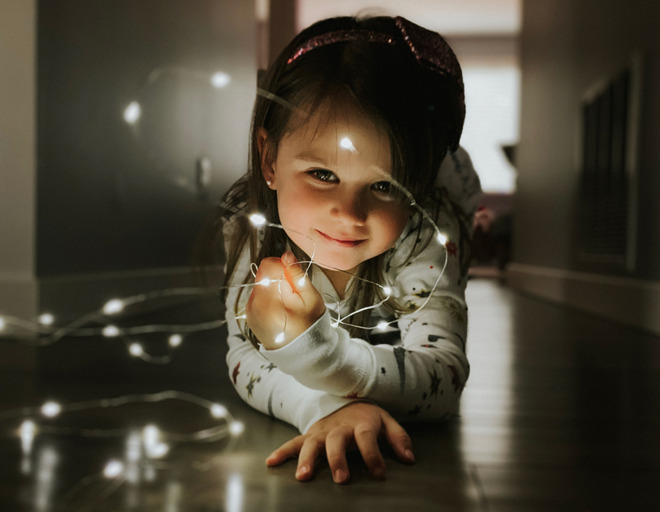 Apple had even released its festive holiday ads in November so December 2018 should have been a calm end to a particularly busy year. It so nearly was. 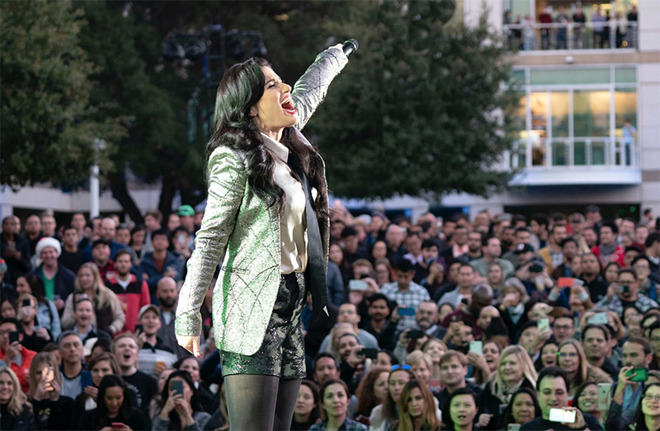 Apple even kicked off the month with a private Beer Bash for employees which saw a special performance from Frozen star Idina Menzel. The Beer Bash is an annual tradition at Apple which sees live music plus a donation drive where staff contribute to the US Marines' Toys for Tots campaign. 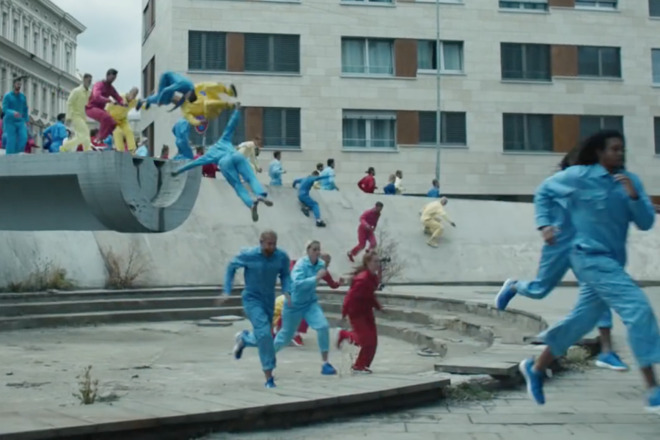 Then if that was for staff, Apple released some holiday cheer for all of us with its Color Flood ad for the iPhone XR. There were also more entries in Apple's Shot on iPhone print campaign which showed remarkable photos shot on iPhone XS, iPhone XS Max and iPhone XR. Just as you might have been getting nicely into the end of year mood, though, there was particularly bad news for Apple. We learned that the company had been beaten by Netflix for the rights to stream Friends. There was also just that small thing about new iPad Pros arriving with a bend in them. That was never going to be a small thing if it were your iPad Pro that was bent, but it could have been quite a small matter, it could have been something Apple would quickly sort out with some replacements. True, if it happens to Apple then it's never a small thing, it's more likely to be headline news. Only, that should mean Apple is used to dealing with criticism and here the company blew it far more with its response than with the original problem. 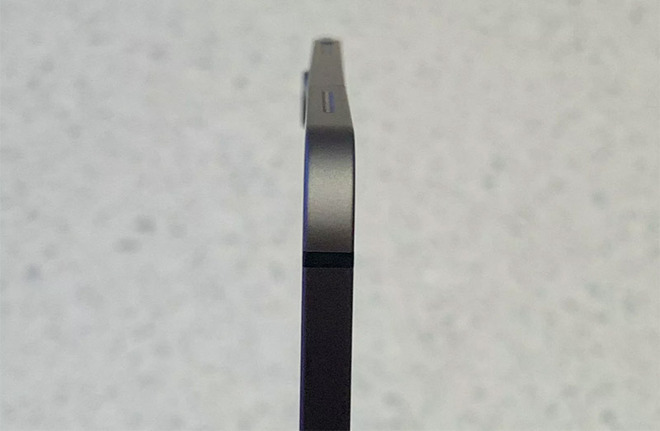 First Apple said that this bend was not considered a defect and then it doubled down. 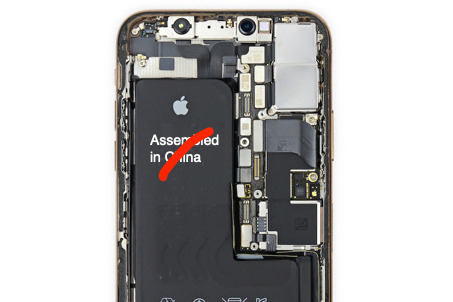 "We've carefully engineered it and every part of the manufacturing process is precisely measured and controlled," Apple's Vice President of Hardware Engineer Dan Riccio said in a response to a customer. More, he added that the iPad Pro's "unibody design meets or exceeds all of Apple's high quality standards of design and precision manufacturing" and that the "slight variations" do not "affect the function of the device in any way." Yes, but it's bent. Not only would AppleInsider be the first to wonder exactly how big a problem this was, we were the first to actually check. Our reporting showed that it's not a widespread or endemic problem but Apple telling customers they're wrong to object is not acceptable. It's got to hurt when your company is perhaps the finest example of precision engineering in the world and still you bend things. Yet there also came news in this December of many, many occasions where Apple's hardware and software engineering literally saved lives. 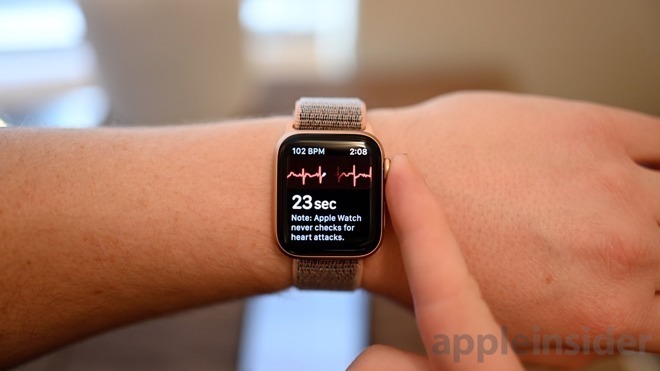 One of the reasons we heard so many of these stories was that Apple promoted them alongside the release of its electrocardiogram feature in the Apple Watch Series 4. That promised feature went live for users in continental USA during December, though it has yet to roll out to other countries. You can assume that there are delays down to the technology having to go through approvals processes in other territories but it seems Apple is behind on getting all that started. Pretty much the instant the feature was working, though, it was making a difference. A Reddit user named edentel hold his or her doctor that the Watch was reporting atrial fibrillation. After the doctor performed further checks, it was confirmed. As impressive, just insanely impressive, as Apple Watch's health features are, there is more. A four-year-old boy in South Wales got Siri to dial 999 -- the UK's equivalent of 911 -- and get help when his mother was unconscious. 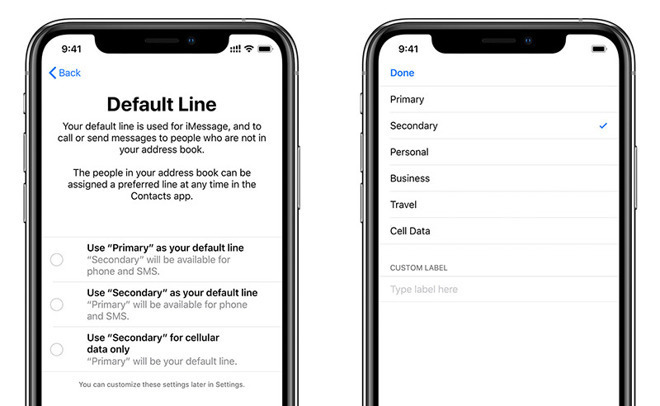 You're doubtlessly going to see this on NCIS soon but for now, it was the health data on both Jessica Patel's and Mitesh Patel's iPhones that did it. His showed a burst of activity right after her death. Hers recorded that she was laying still after her death -- until she somehow made a sudden movement of 14 paces which turned out to be her husband taking the phone and staging a bungled robbery. If only all legal cases could be solved as readily as that. During December, Apple's long-running dispute with modem manufacturer Qualcomm stepped up a gear. Or perhaps a notch. What Qualcomm managed was to get China to ban sales of iPhones with iOS 11. By this point, December 2018, you'd be pressed to find anyone's iPhone still has iOS 11 on it but it was surely impossible that Apple was selling any with it preinstalled this long after the release of iOS 12. By the middle of the month, Qualcomm was pressing to extend that China ban to the iPhone XS, iPhone XS Max and iPhone XR. Qualcomm was also doubtlessly very pleased to find that the US International Trade Commission decided to review a judge's prior decision and so could conceivably call for a ban on iPhone sales in the US. 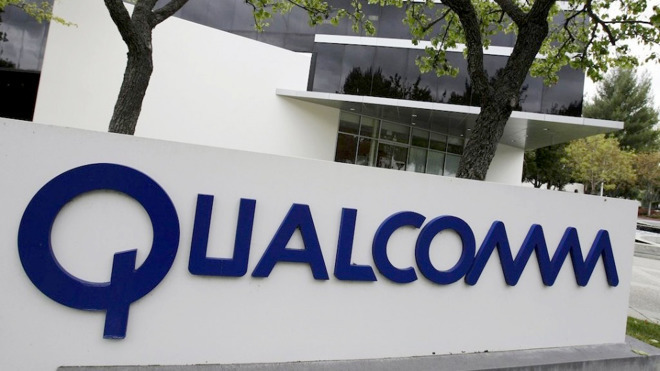 However, at the same time Qualcomm also had a blow from the US District Court. The company had wanted to show that Apple's moving to use modems from Intel meant that Qualcomm no longer holds a monopoly on these devices. Judge Lucy Koh said this evidence could not be used as "Qualcomm does not argue that any post-discovery evidence shows a change in Qualcomm's own business conduct." It goes on. In every sense. Perhaps the next step in this overlapping tennis-match of legal cases will come in April 2019. The date was revealed in December 2018 and is of when Apple and Qualcomm will face each other over an issue of royalty payments. Qualcomm says Apple owes it money, Apple says the sums are unfair. This is a review of December 2018 but we learned something else this month about plans for next year. And we learned it from Qualcomm, too. The company announced that all Android handset makers will have at least one phone capable of using 5G by the end of 2019. 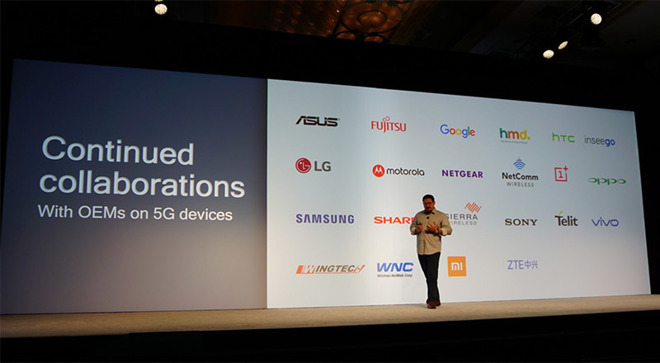 "When we get to exactly this time of year one year from now we will see every [handset maker] on the Android ecosystem, their flagship across all US carriers will be a 5G device," Amon told CNET in an interview at Qualcomm's Snapdragon Technology Summit in Hawaii. "Every Android vendor is working on 5G right now." Call us when they've done it. Call us on 5G. We will see 5G services expand -- this month AT&T announced that it has it in a dozen US cities -- and there's every reason to think it will be quick. Only, we've been here before with the long rollout of 4G -- and it's not Apple's first rodeo either. The company isn't expected to release a 5G iPhone until 2020. Perhaps by 2020 there may be an easing of the current trade dispute between the US and China. AppleInsider isn't here to comment on the politics of the situation, but tariffs had some expected and also one unexpected impact on Apple during December 2018. What might well have been expected is that there is a direct consequence of tariffs being imposed and tariffs being proposed. To avoid any US tariff on goods coming from China, Apple's partner firms such as iPhone assembler Foxconn are considering amping up device manufacture outside of China. It was reported in December that Foxconn may be expanding its Sriperumbudur plant in India's Tamil Nadu to assemble the iPhone. Foxconn is also reportedly looking into creating a new facility in Vietnam and rival Pegatron is building in Indonesia. 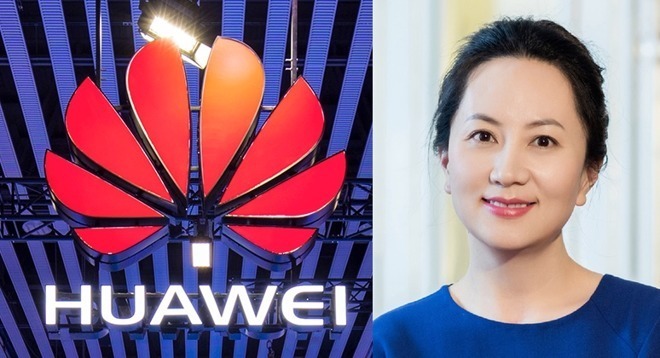 What was less expected was that in the middle of the trade dispute, the US government had Huawei's Chief Financial Officer Meng Wanzhou arrested in Vancouver. It's alleged that she helped Huawei dodge US sanctions on Iran. A Canadian court has granted her bail but she awaits an extradition hearing. In the meantime, President Trump told Reuters that he would intervene in her case if he believes it necessary. This is another case of overlapping legal and political issues but it's had the knock-on effect that China is reportedly urging people to boycott Apple. It's more than rhetoric, too, as Chinese firms are allegedly subsidizing employees to buy Huawei smartphones instead. Meanwhile, the European Union has been scratching its head over how to tax what it refers to as the GAFA companies. That's Google, Apple, Facebook and Amazon. Really it's any large technology company that is making a lot of money across European countries and choosing to pay tax in whichever one offers them the lowest rate. Since those countries, such as Ireland, benefit from being the one who gets tax paid to them, it's proving hard to persuade all EU countries to agree on a tax system. That means others such as France, the UK and, late in December, Austria have announced that they will introduce their own direct taxing of these firms. France's new tax comes into effect from January 1, 2019 while the others are expected to begin in 2020. 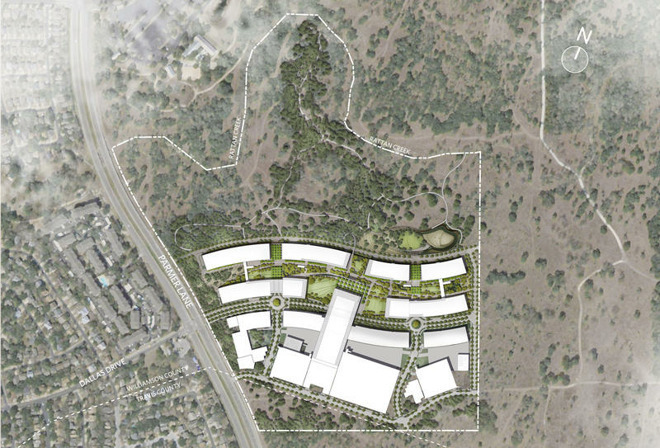 This month Apple announced that it was building a second campus in Austin, Texas -- and we learned that tax incentives helped. Williamson County Commissioners took thirty minutes to unanimously approve tax-funded handouts worth up to $16 million over the next 15 years. If that sounds good, then that's because it is. Plus there was also a separate $25 million incentive from the Texas Enterprise Fund. However, Apple is spending $1 billion to develop the campus and it will initially employ some 5,000 new people, eventually growing to 15,000. The lot isn't much more than overgrown vegetation right now, but we'll be keeping an eye on it. That was an example of Apple working with a community and there were examples throughout December of it collaborating with other firms, too. 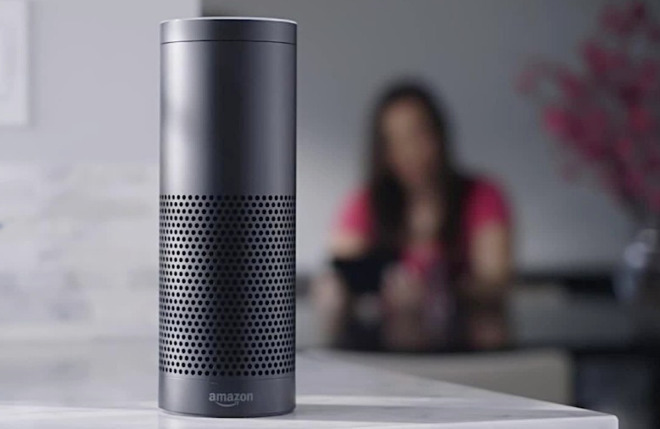 The most noticeable for many of us is that as of now, Apple Music can be heard on Amazon's Alexa smart speakers. Our advice would be to not try this out if you've also got a HomePod next to your Alexa device or heard one in the recent past. The difference in music quality is too great to miss. However, the ability to play Apple Music on non-Apple devices is too good to ignore. Apple also stood with the likes of Facebook, Google, Dropbox, Microsoft and many others in taking a stance against a new Australian bill. The Assistance and Access Bill 2018 passed through Australia's parliament this month and the consortium including Apple called it "deeply flawed". The bill grants government access to secure communications -- it's an attempt to allow national security operations to force the creation of backdoors into encryption systems. While it was standing shoulder to shoulder with its rivals against this Australian move, Apple's technology was stepping away from them. Miles away from them. 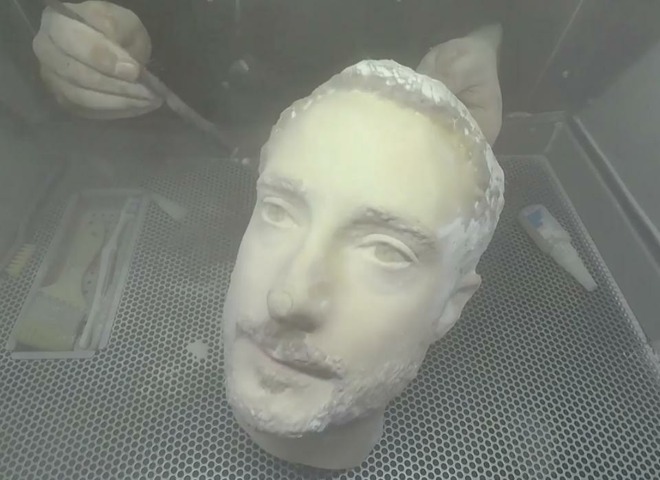 Forbes ran a test that involved 3D printing a human face and using it to unlock phones. It worked, too -- when tested in Android phones. The LG G7 ThinQ, OnePlus 6, Samsung Note 8 and Samsung S9 could all be beaten in the right circumstances and the iPhone X could not. During this month, Microsoft announced that it was porting its Edge browser to Mac using Chromium. Everybody's got to have a hobby. Apple's introduction of dual-SIM iPhones also saw some moves this month as AT&T switched on support for eSIMs on the iPhone XS models and XR. AT&T was the first major US carrier to support eSIM technology but it was soon followed by Verizon and T-Mobile previewed its version too. So you now had more ways to talk on your iPhone -- just as Google switched off a way to message on it. You won't have heard of this, but there was a messaging service called Allo. Try Googling it. This closure of Allo follows the announcement earlier in 2018 that Google+ will also be closing next year. AppleInsider detailed the startling number of services that Google has launched, heralded, championed and written off over the years. While it's the biggest offender by far, though, there is hardly any technology company that hasn't done something similar. Even Apple had its ignominious failure with the Ping social music service. Apple learns from its mistakes, though. Apple Music is a success. It's such a success that it's now guest-starring on Amazon Alexa devices. Yet Apple Music's support act, a service called Connect, is finished. 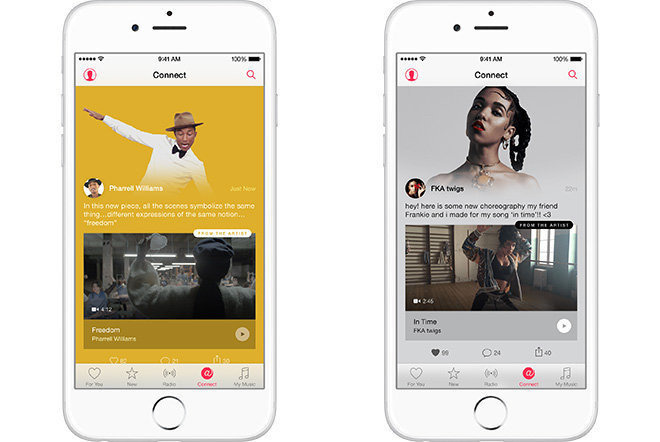 Launched alongside Apple Music as a way for musicians and fans to interact, Connect failed because musicians and fans didn't interact. You've got until May next year to have a look at what it was as Apple has now told musicians that Connect is being closed down. We're not going to make a great big deal out of this as while it's embarrassing to have a second failure in the same area, it's not like it was a hardware failure. It's not like it was the iPad Pro bending and Apple pretending that was okay. It's not as if it were a phone exploding, for instance. On the very last day of December 2018, it was reported that an iPhone XS Max had exploded in the pocket of an Ohio resident. While the incident happened during the month, it only came to light on December 31 and Apple has yet to respond publicly. It seems to AppleInsider that one likely explanation is that the resident bent the battery through sitting on it and it broke. As with the iPad Pro, we checked into this and it appears to be an isolated incident. It is, though, the first documented incident of a catastrophic battery failure in an iPhone XS Max. That's not the fireworks Apple may have wanted for the end of the year. It's surely also not how the company would like 2018 to be remembered. Read more about how the company fared, what it released and what problems it faced, with the AppleInsider review of the year, starting with January 2018. A terrific summary. Many thanks AI and a happy 2019 to all.